The Royal Dump. . HD Wallpaper and background images in the My Little Pony - La Magia de la Amistad club. 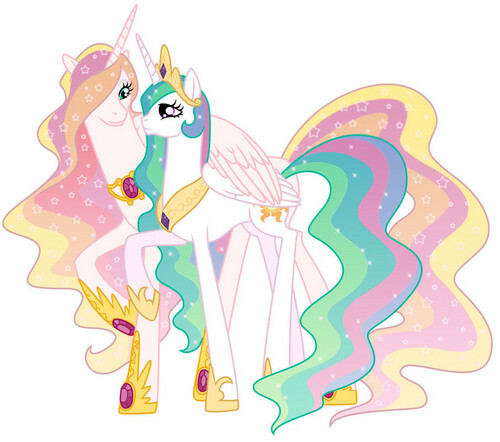 Who is the pony next to Celestia...? Is it an older version of her...? I think that IS her mom. are u sure it's galaxia?? Tawnyjay who is the pony next to celestia? it can't be galaxia. like Dudespie said. Who is that pony???? Is that Celestia mom????? ?